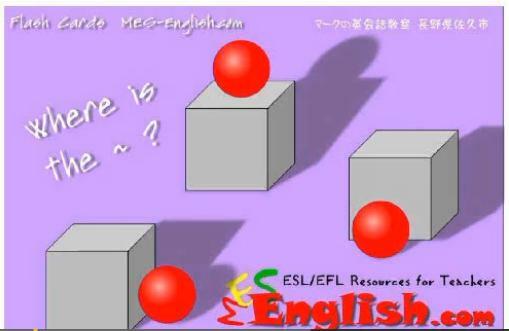 Learn vocabulary related to prepositions of place (in, near, on, etc.) in this set of video flashcards. Listen to the English pronunciation as you hear each term.